The industry's only "high-tech enterprises"! SHUIFU is a professional engaged in automatic computer car washing system research and development, production, sales and service in one of the high-tech enterprises, is China's contactless car wash ideas advocates and practitioners. 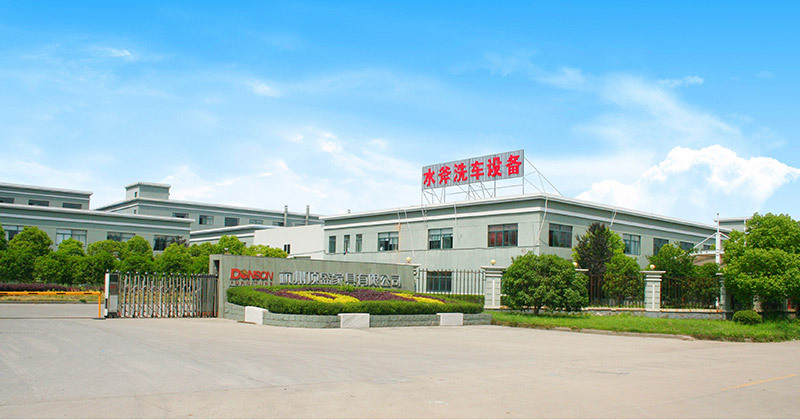 The factory is located in Hangzhou Xiaoshan Economic and Technological Development Zone, south of Qiantang River in Hangzhou, 15 kilometers away from Hangzhou (West Lake), south to Hangjinqu Expressway, east to Shanghai-Hangzhou-Ningbo Expressway (Xiaoshan exit 2 km), north to Hangzhou-Nanjing Expressway , From Hangzhou Xiaoshan International Airport only 8 kilometers, unique geographical advantages. SHUIFU focus on fully automated computer car washing equipment research and development, in the absorption of the world with the industry on the basis of advanced technology, using a unique design concept, combined with the domestic car wash industry market conditions. 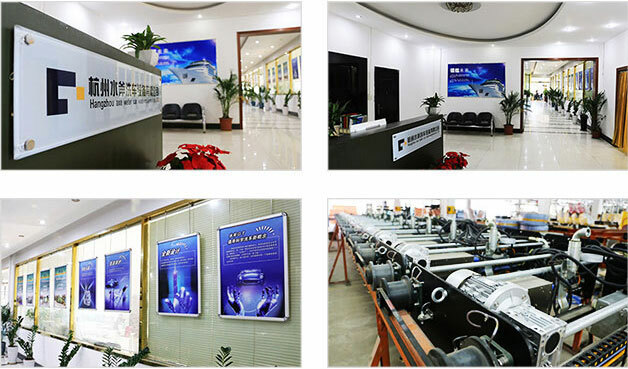 After years of continuous research, testing, testing, after further innovation, research and development of a new generation suitable for China's national conditions, cost-effective, reliable performance and stability of the water ax GT Series Surround high-pressure contactless wipe-free automatic computer car wash system. The series of products have a number of national patent technology, the original around the "L" -type jet cleaning design model, a very user-friendly features, the best angle to better clean the body surface. The appearance is simple, applicable, to break the previous equipment is bulky, bulky, can not be installed in indoor defects, so that customers can get the most clean, most suitable, most stable and best cost-effective car wash system. From 2005 to the present, 10 years, the water ax GT series washing machine from the car washing machine industry to catch the last 40 bus, to now among the forefront of the Chinese washing machine industry, from the first local Hangzhou to the country today more than 6,000 Home users, from the obscurity of the domestic brand water ax GT, and now exported to overseas non-contact well-known brands "SHUIFU", water ax step by step, relying on quality and technological innovation to create a ringing, and has a certain international competitiveness No contact car washing machine brand, unique in the washing machine industry. SHUIFU always adhere to the excellent quality of development, 10 years of glorious journey, product coverage of all provinces, exports of Zambia, Venezuela, Brazil, Malaysia, Bolivia, Russia, Myanmar, the Philippines, Angola and other countries, won the consumer good. Word of mouth and the industry's praise. Over the past 10 years, SHUIFU has always been the automotive beauty industry needs as the starting point, and continue to these needs into car washing equipment on the technical innovation, these innovative design not only for the SHUIFU series car washing equipment to bring excellent cleaning effect, For the majority of SHUIFU users increase the profit potential, the company constantly changing ideas, making the design of the product better, more professional and efficient way to continuously improve the car wash test standards. From the first day of the establishment, the SHUIFU has been adhering to the "integrity, quality, innovation" business philosophy, adhere to the principle of customer first, to the internationalization of the cause and professional attitude services to customers. If a good product is the founding of the enterprise, then, with the matching of after-sales service is often the base of the enterprise's business. 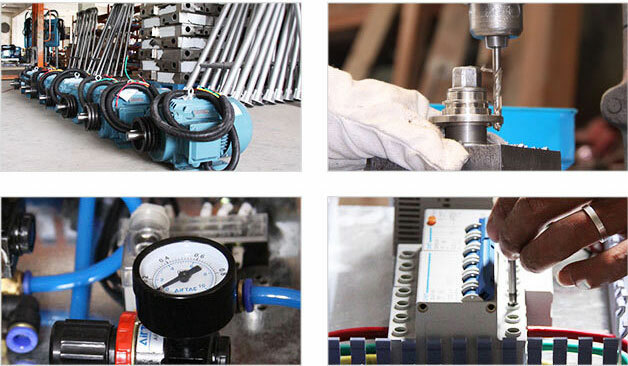 In the water-ax technology was first established, we firmly grasp these two points, not only in product quality and make great efforts to grasp the quality, grasping quality, after-sales service, we spare no effort to do our best to serve each Customers, so that customers in the use of the process without any worries. The company firmly believes that only to maintain the industry's leading, innovative, sound progressive, in order to win the respect of the community. In the end, integrity, social responsibility, will be the real business to win the fundamental market. In a time full of opportunities and challenges, SHUIFU people always adhere to the "self-realization, beyond the self" spirit of enterprise in the consolidation of existing results, based on the development of space to continue to extend the left hand and right hand Clenched, strength and fate contend, the SHUIFU will never compromise all the way forward, we believe that to create "car washing aircraft carrier," the ultimate goal will be able to achieve.